One of the most famous oils in the service of beauty is jojoba oil. Rich in vitamins, minerals and fatty acids, jojoba oil provides provides nourishment and hydration from top to toe! Thanks to its antifungal, antibacterial, anti-inflammatory and antioxidant properties, jojoba oil help to relieve many skin problems. Moreover, it is suitable for all skin types. Get today a bottle of jojoba oil and use it alone or simply add a small amount into your favorite toiletries such as shampoo, body lotion, hair mask, etc. What I have for you today is a recipe for face scrub with only 3 ingredients. It will refresh your skin,while removing dead skin cells and offering rich hydration. 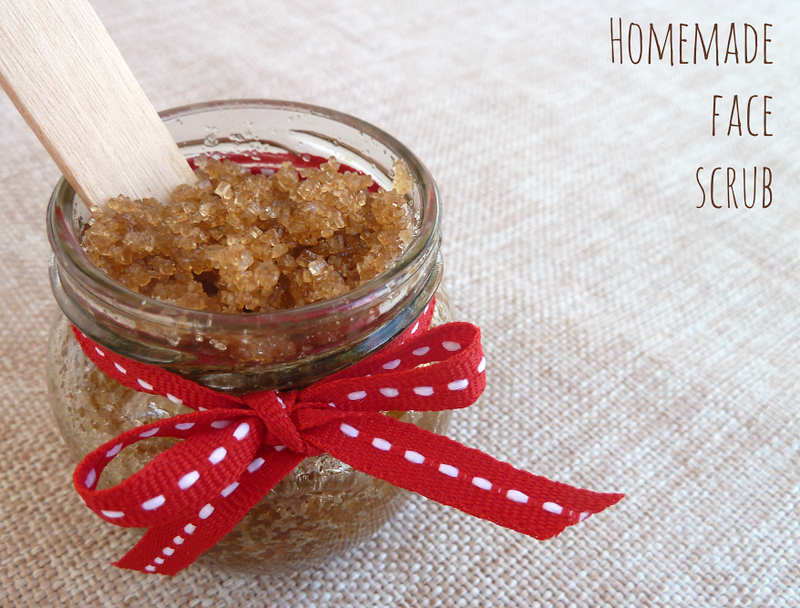 A perfect scrub for oily skin prone or acne problems. 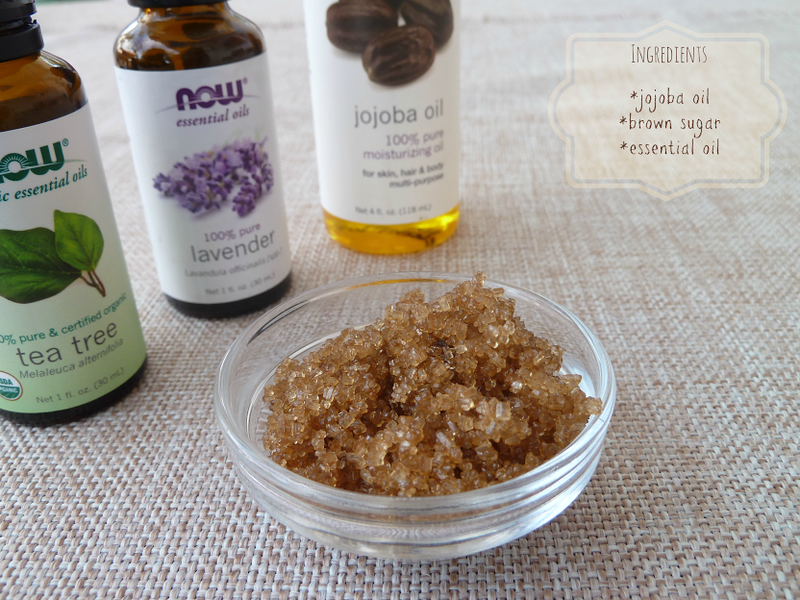 Mix the ingredients in a bowl until they get smooth and our scrub is ready to use! If you make multiple amount,keep the mixture in an airtight jar for a maximum of two weeks, away from sunlight or intense heat. Well? Isn’t it simple? 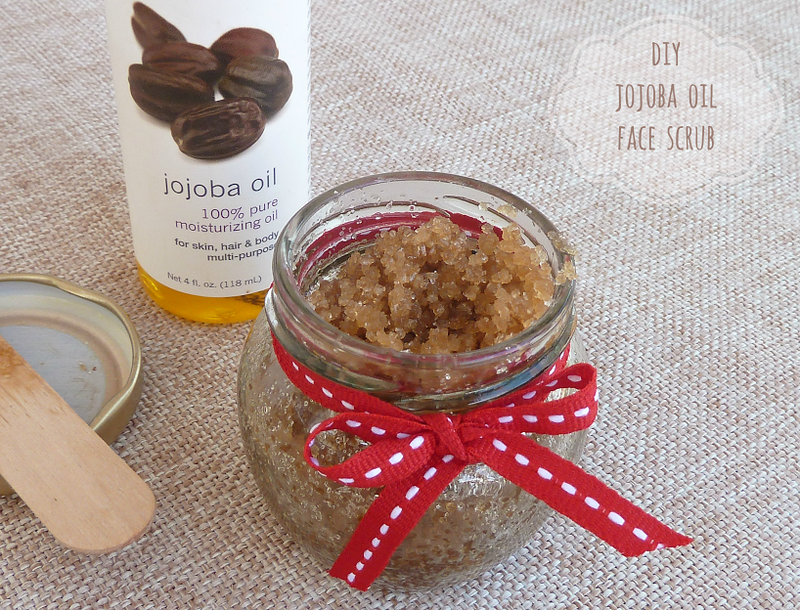 Have you ever tried jojoba oil? You already know that lately I have a new passion about natural beauty products with ingredients that are common like sugar and oils. When Vasso send me this recipe I tried it and you cannot imagine the aroma it has and how smooth is your face after you use the scrub. Try it and you will definitely going to love it! Vasso is not only great with beauty products but also creates amazing jewels and gorgeous fashion items like her last tutorial for a handmade tote bag! Visit her blog or her fcb page or her g+ account and you will be surprised with her creations and ideas!